Make your child a martial arts star for their birthday! 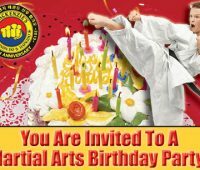 We’re sharing the details of MacKenzie & Yates Martial Arts karate birthday parties in South Jersey. Get everything you need to know about planning a Finding Dory party for kids. We’re sharing tips and steps on how to have a Finding Dory birthday party. Get everything you need to know about planning a pirate party for kids. We’re sharing tips and steps on how to have a pirate birthday party. Sahara Sam’s Birthday Parties, a SPLASHING good time!! Do something unique for your child’s next birthday! We’re sharing the details of Sahara Sam’s birthday parties and Sahara Sam’s birthday party offers. Do something unique for your child’s next birthday! We’re sharing the details of Diggerland birthday parties and special Diggerland birthday party offers. 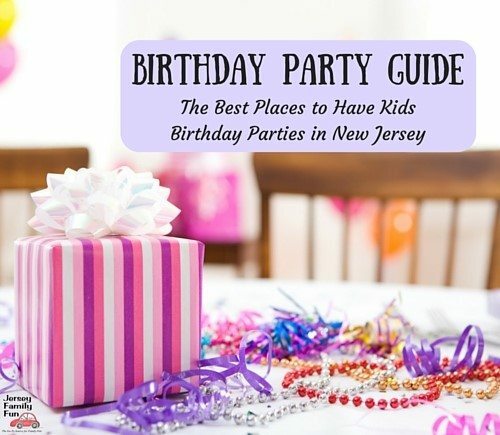 Do something different for your tween’s birthday party or a summer birthday party. We’re sharing tips and steps for a glow in the dark birthday party. 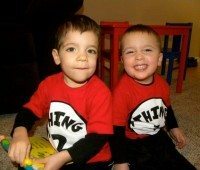 We’re sharing tips and details to help you host a Disney Preschool Play Date or party for your Disney kids and their friends.